With the Johna T-shirt you can be active and look super cool at the same time. 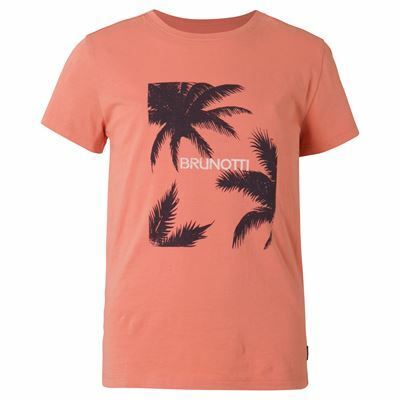 Thanks to the beautiful pattern, this T-shirt with regular fit from the Brunotti Spring/Summer collection can be perfectly combined with dark or light pants. Or go for a sporty look and combine the T-shirt with regular crew neck and with shorts. 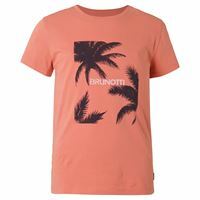 The attractively striped single-jersey in a quality of pure cotton feels very comfortable and is nice and soft. The round neck adjusts itself nicely to your body. 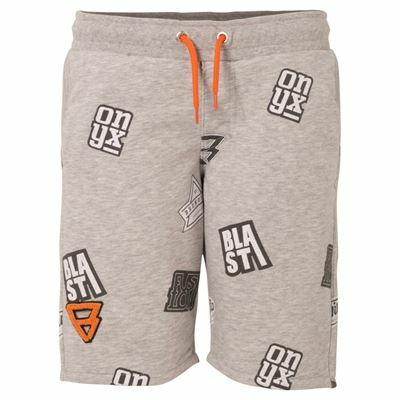 Surely you also go for the stylish look? 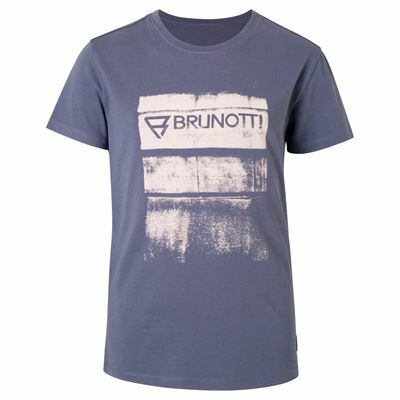 If so, opt for the stunning Brunotti Johna boys shirt! We cannot guarantee that the Johna JR Boys T-shirt will be restocked, We will keep your data on record for two months. If the specified product has not arrived within that period of time, we will notify you by email.